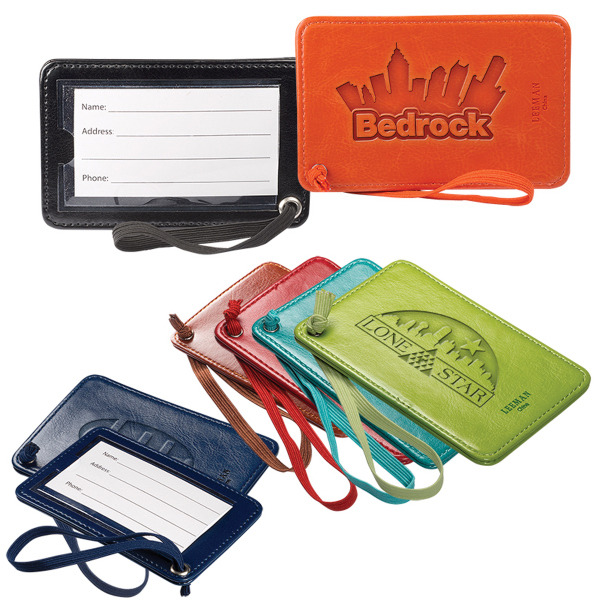 New and loyal customers alike can support your brand when they use this Venezia™ Luggage Tag to help spread the word about your amazing company! The PU luggage tag features a clear PVC display window that measures approximately 3.54" W x 2.36" H and an elastic strap (not adjustable) that allows it to be attached to recipients' baggage. This is a great promo tool for airlines, airports, travel agencies and any other businesses that want to extend their reach. Get your promotions on the move! 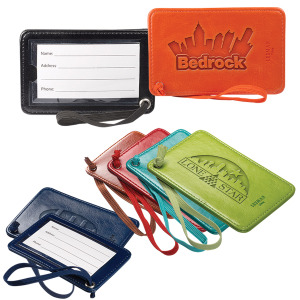 I'm interested in learning about the Venezia™Luggage Tag. Please contact me.